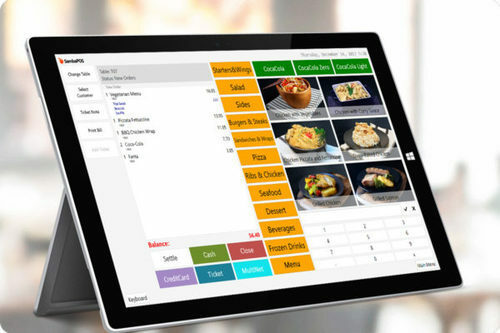 Tech Cloud POS was founded to bring restaurants and retailers, of all sizes, the technology they need to increase sales, make better decisions, create happier customers and run their business. 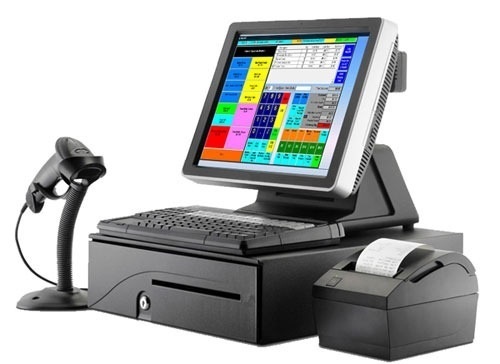 We provides best POS software in Hyderabad, India which helps to synchronize point of sale data with third-party applications. Our solutions will work with the leading ecommerce applications allowing you to service your customer via any channel. Menu for POS includes Customer Info, items, Sales, Employees, Messages. Billing will be done based on the customer order. Customer can be of two types New/Existing. The existing customer information will be fetched from ERP. Invoice is generated and given to the customer. The available products for sale will be pulled from ERP (Inventory module). Icons will be displayed in POS for easy user access. These images will be uploaded in ERP at the time of entering item information. Billing information, discount information, promotions information etc. can be sent to customers. Tech Cloud PoS works on iPad, Mac or PC and syncs in the cloud so you can use one platform or all three. Tech Cloud PoS is incredibly intuitive and easy to use. Train your staff in minutes and get them up and selling in no time.